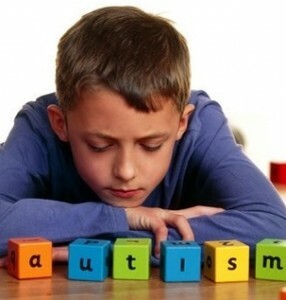 While there is no cure for autism, children with an autism spectrum disorder are often referred to speech therapists. A speech-language pathologist (SLP) can evaluate the child to determine his individual needs regarding communication and social skills. The therapies that may be used will vary, depending on the child’s symptoms and the type of autism spectrum disorder he has. For example, a speech therapist will use different treatment methods for a child with high-functioning Asperger’s syndrome as opposed to more severe forms of autism. Parents of children with Asperger’s syndrome, a type of high-functioning autism, may be surprised to learn that speech therapy can benefit their children. Children with Asperger’s typically do not display developmental delays in language and they can often hold a conversation. However, those with this mild form of autism may hold conversations that feel awkward. 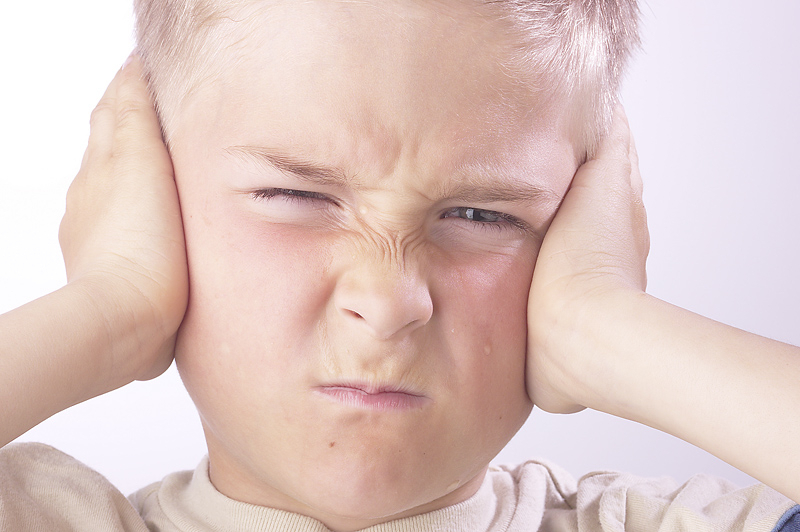 Parents may notice that the child speaks monotonously or too quickly. The child may refuse to make eye contact and display very few facial expressions, even while discussing an emotional subject. As the child grows older, parents may notice that he displays an unusual attachment to discussing one or two main subjects to the exclusion of others. He may also participate in one-sided conversations, holding forth about a specific topic for an unusually long time, even if the other person attempts to change the subject. 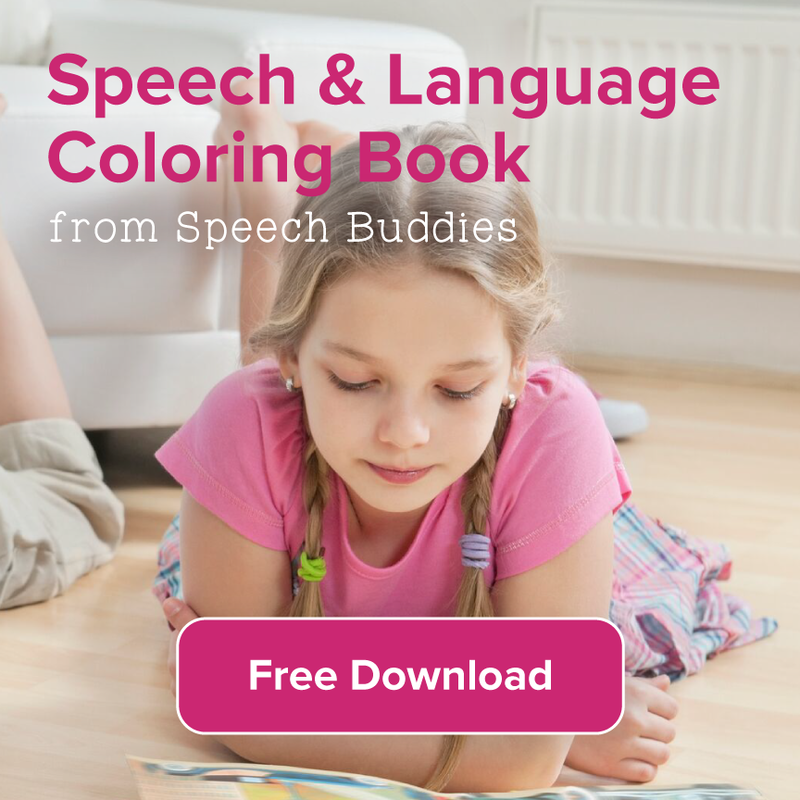 Children with Asperger’s syndrome will benefit from a pragmatic approach to speech therapy. 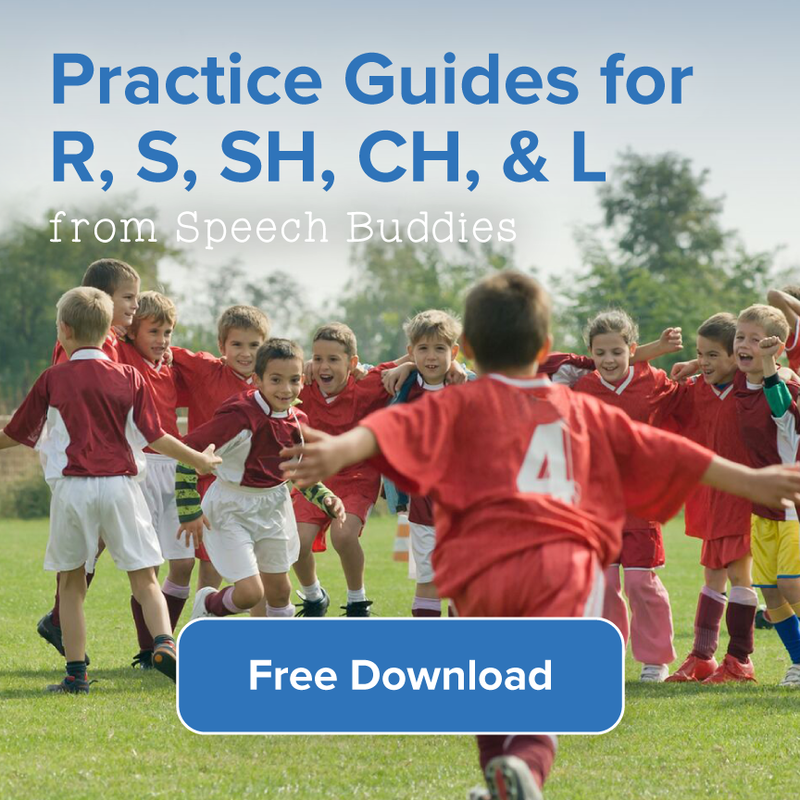 That is, the SLP will likely focus on teaching the child the rules of social language interactions. These rules may range from positioning oneself an appropriate distance from another person while talking to enhancing the use of facial expressions. Children may also learn how to make eye contact and how to use a natural rhythm while speaking. Learning correct language interpretation is also essential. Children with Asperger’s frequently misinterpret gestures, tone of voice, and the nuances of language like sarcasm or hyperbole. For example, the child may become confused when he hears someone say, “I’m so hungry that I could eat a horse.” The child with Asperger’s may interpret this literally. Children with low-functioning autism may have difficulty answering questions and making their basic needs and wants known. They may display a poor vocabulary as compared to the target level of other children in their age groups. Some autistic children may not speak at all or they may speak very little. Children with low-functioning autism who display little to no communication skills may benefit from various types of speech therapies. 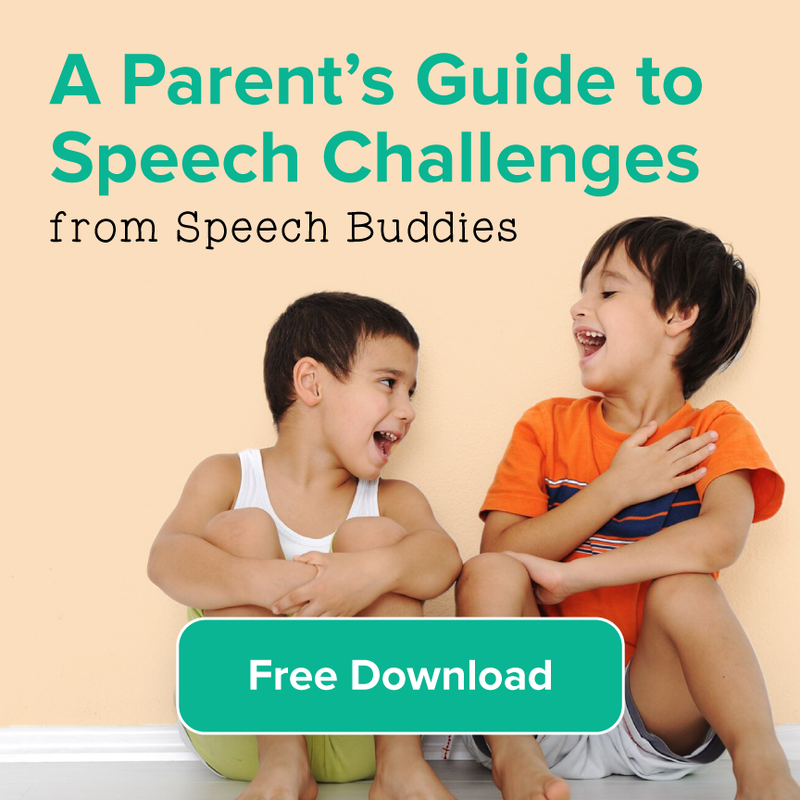 The SLP may engage the child with nonverbal communication methods. He may teach the child to use gestures. Some autistic children may make progress with electronic talking devices or typing instead of talking. Some children may benefit from the picture card method. 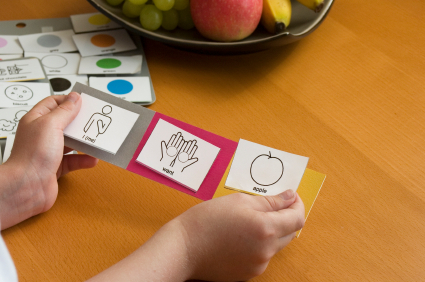 With this method, the SLP will use cards with pictures on them. Ideally, the pictures depict items that the child commonly desires, such as a football or a favorite toy. Through repetition, the child learns that when he hands over the card with the appropriate picture on it, he will receive the corresponding object. 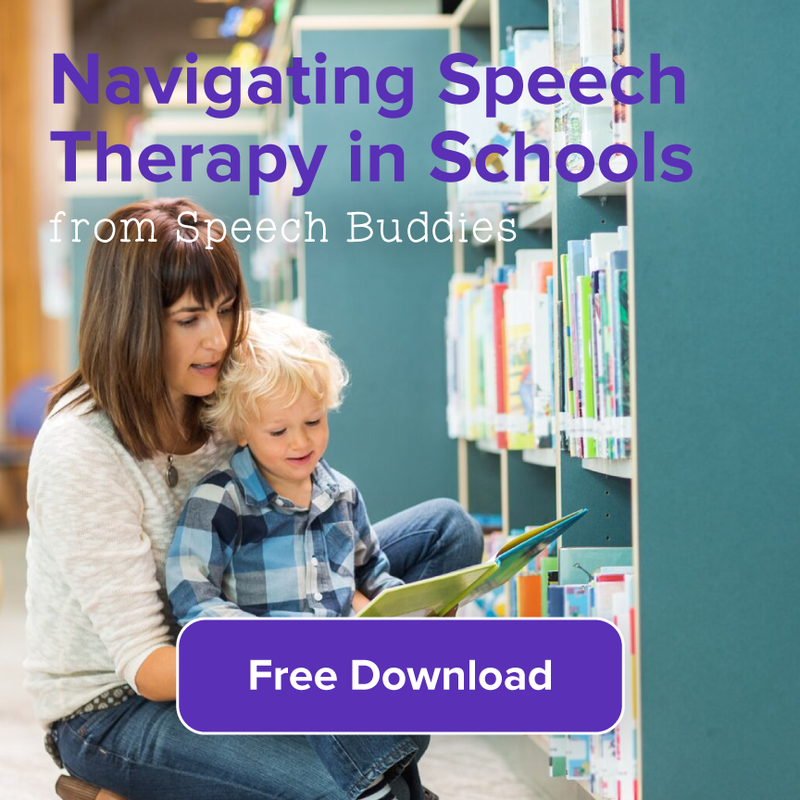 Gradually, the SLP will work language into this treatment method. Speech therapy for children with low-functioning autism can be a lengthy process. The SLP should assign “homework” to the parents to do with their children at home.